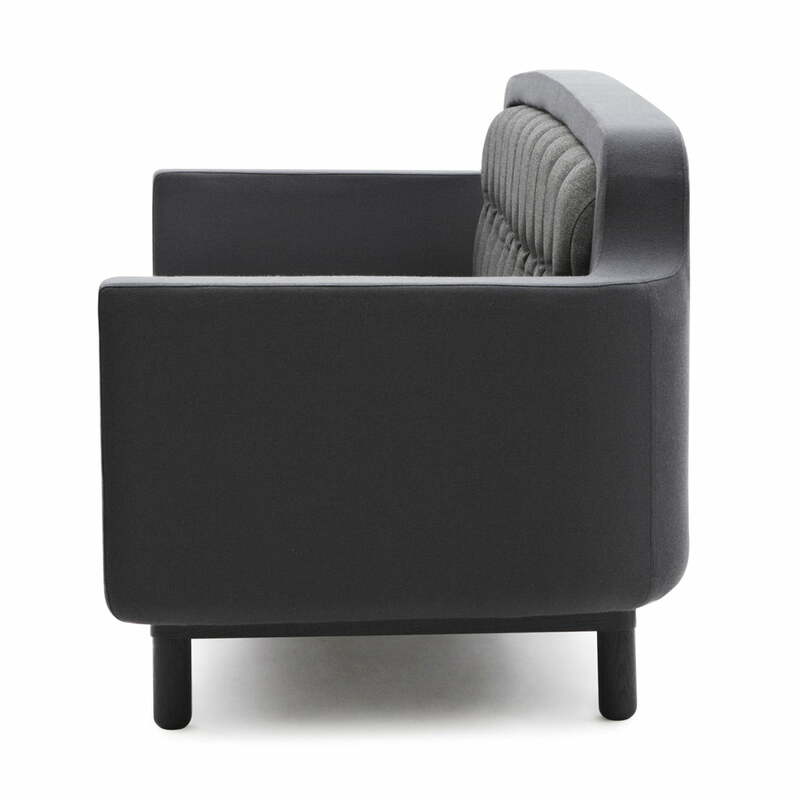 Uncle is a sofa which combines the straight forms of modern times with the soft curves of the past. 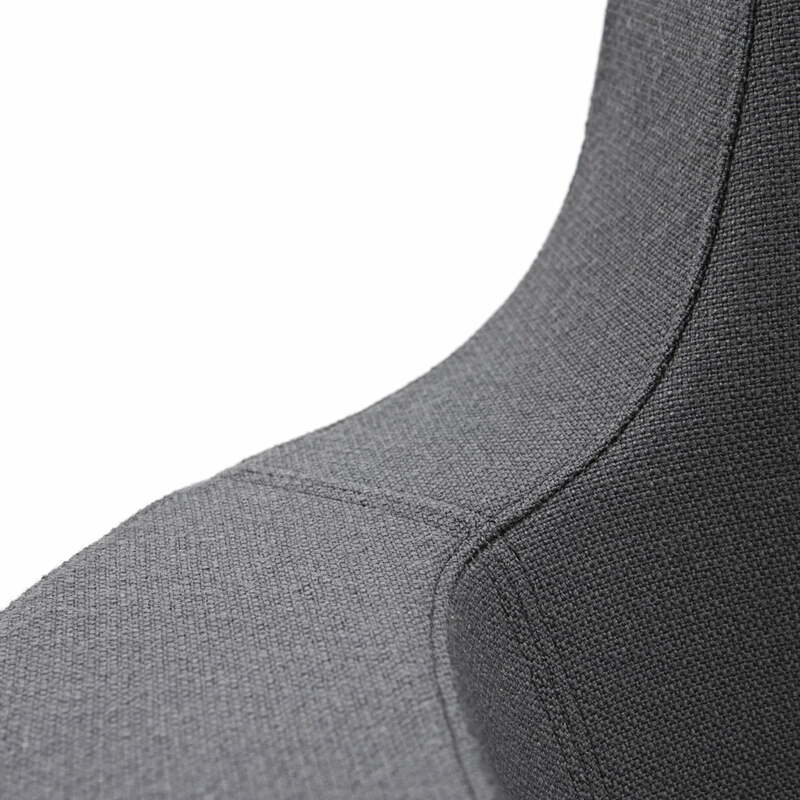 The external layer transmits a stable appearance, while the cushioning acts comfortable and inviting. The selection of the material adds a sensitive ingredient by characteristic, Nordic approaches. 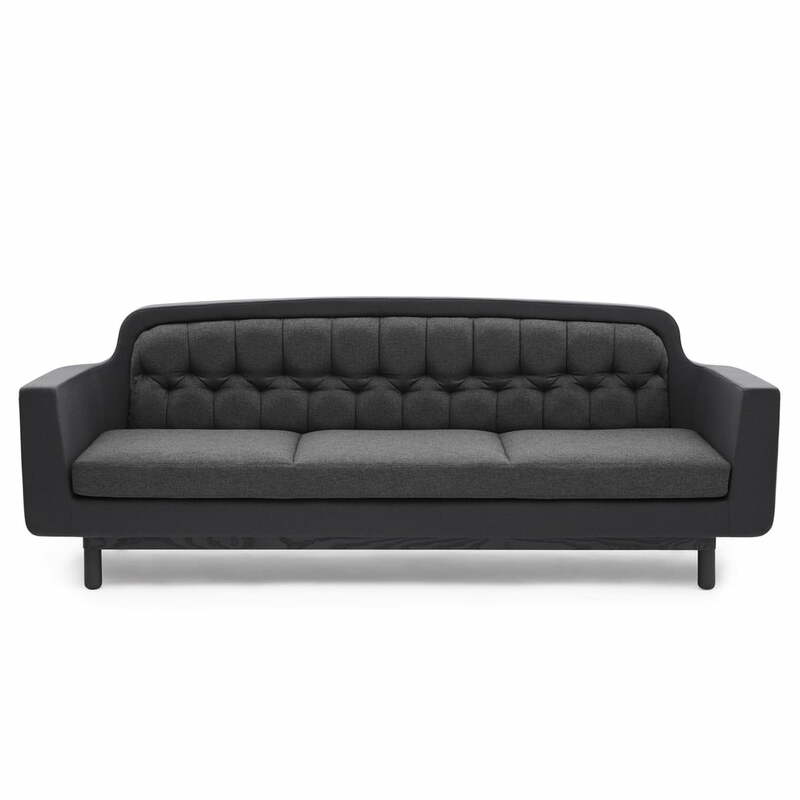 The Uncle sofa consists of an upholstered frame with additional cushions. The highly upholstered sofas of the 1950s were the inspiration source for Uncle. 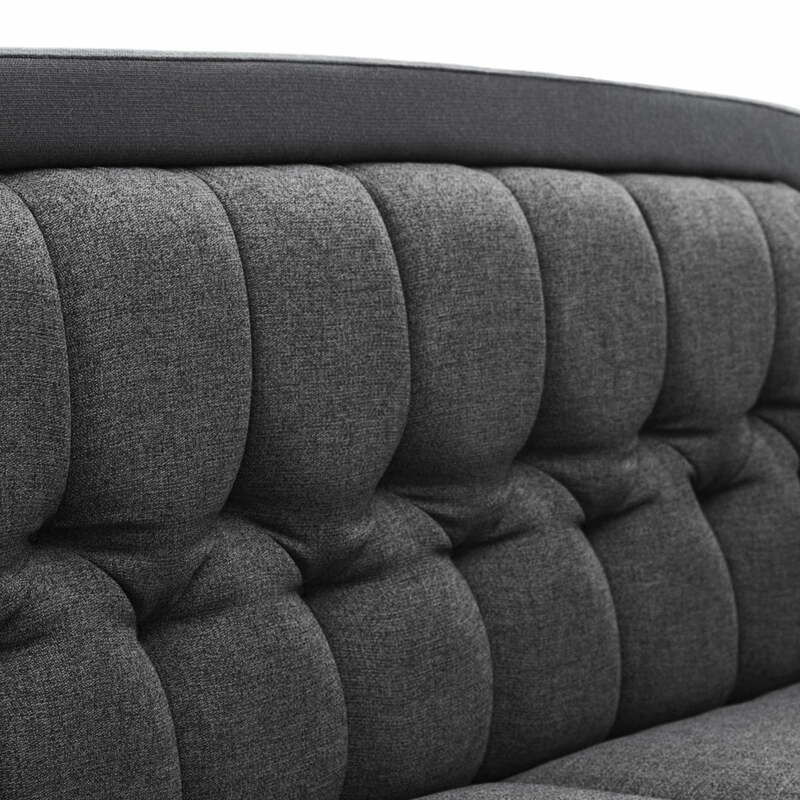 To connect both really different looking worlds, the back cushion has been integrated in the frame. 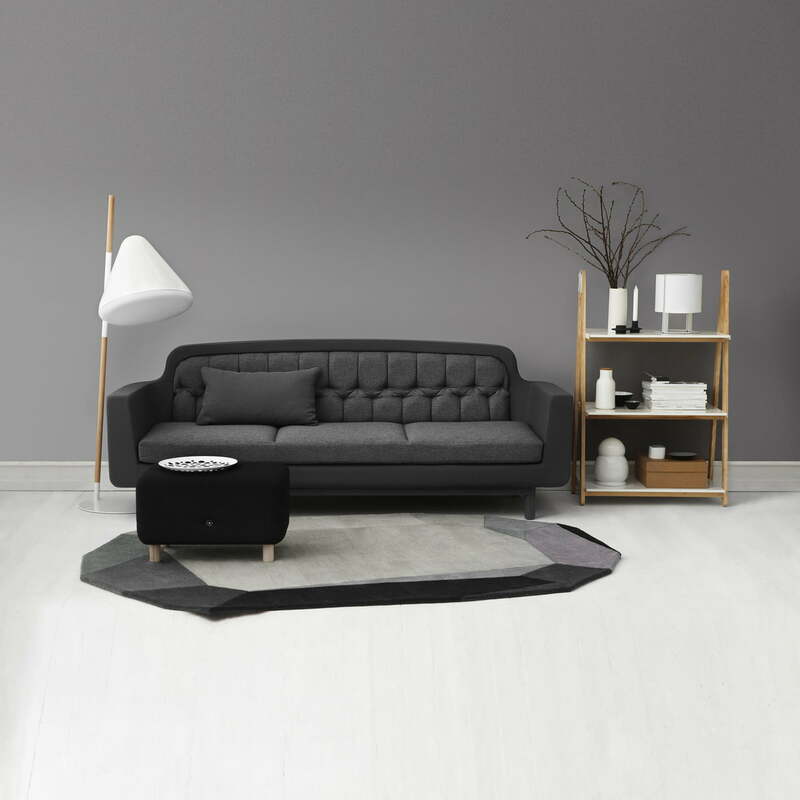 The material of the Uncle sofa creates an interesting dynamism by the contrasts between the uniform frame, the differently coloured back and seat cushions and the colourful lacquered frame. 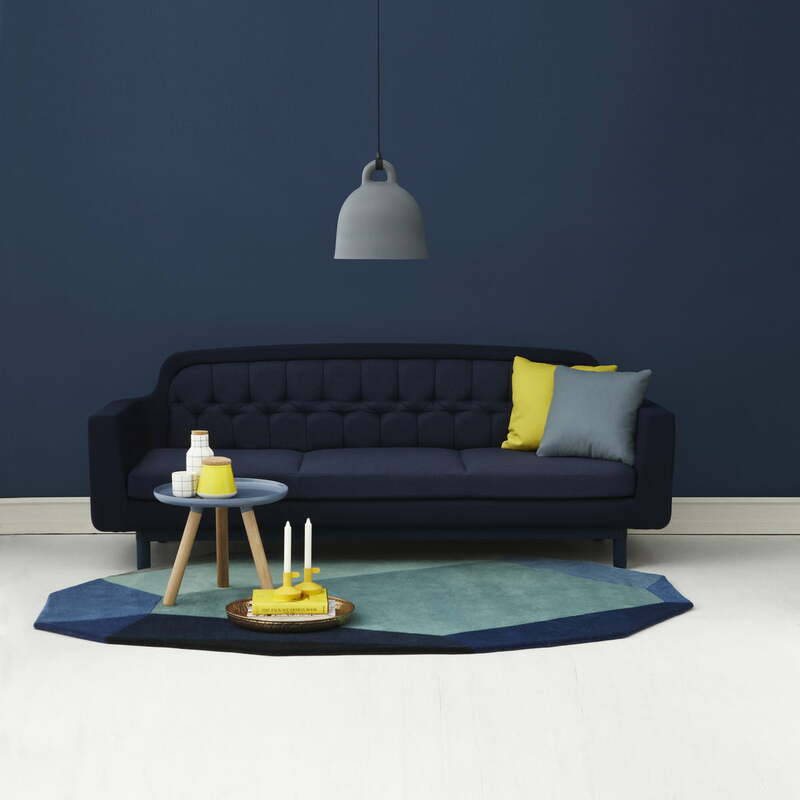 All materials have the same colour; this offers a coherent appearance to the sofa. Uncle is designed in a recognizable Nordic design. 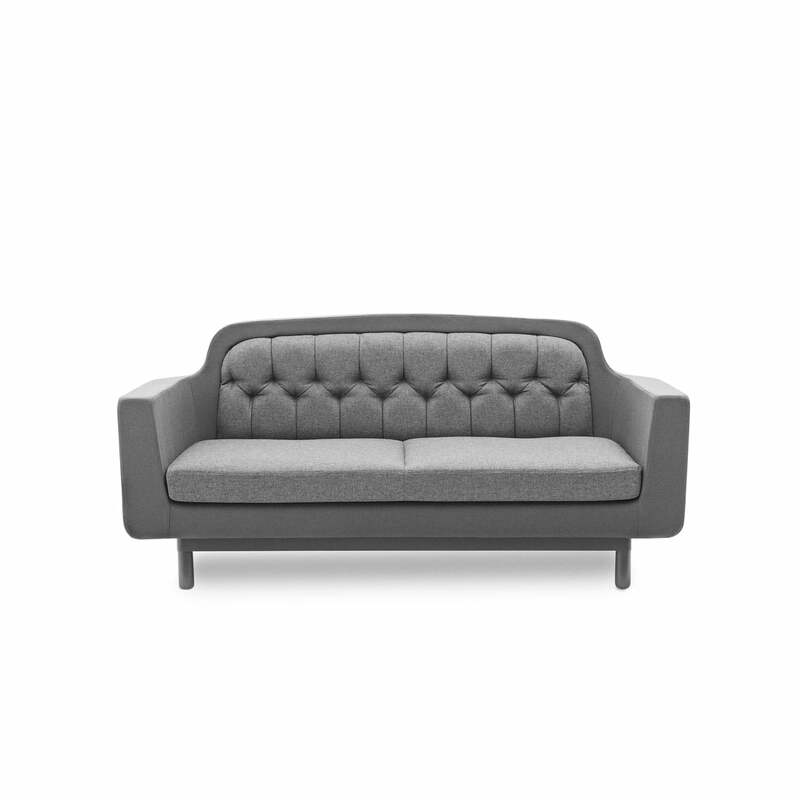 The sofa is available in four colours.